The way the internet is regulated in the US is about to change. The controversial repeal of Obama-era net neutrality protections is officially set to take effect on Monday, despite ongoing efforts from members of Congress, state officials, tech companies and advocacy groups to save the rules. The order required the approval of the Office of Management and Budget, which the FCC announced receiving last month. In a statement at the time, FCC chairman Ajit Pai framed the upcoming repeal as removing burdensome regulations. "Now, on June 11, these unnecessary and harmful internet regulations will be repealed and the bipartisan, light-touch approach that served the online world well for nearly 20 years will be restored," Pai said in a statement last month. An FCC spokesperson confirmed to CNN this week that the timetable is proceeding as previously announced. "June 11 is significant because it will be the first time in the over 15 year battle over net neutrality that the FCC will have essentially no role in preserving an open Internet and overseeing the broadband market," Gigi Sohn, a counselor to former FCC chairman Tom Wheeler and a staunch supporter of net neutrality, told CNNMoney. The concern among net neutrality advocates is that the repeal could give internet providers too much control over how online content is delivered. It may also make it harder for the next generation of online services to compete if they have to pay up to be placed in a so-called internet fast lane. "Those 'fast lanes' will put those who won't or cannot pay in the slow lane, making the internet look a lot like cable TV," Sohn says. But even those who oppose the repeal say very little is likely to change right away given pending litigation and possible legislation to settle the issue. "Nothing will change the next day," says Kevin Werbach, an associate professor of legal studies at Wharton and former FCC adviser. "Companies are not going to take any major action to change their policies until it's resolved." 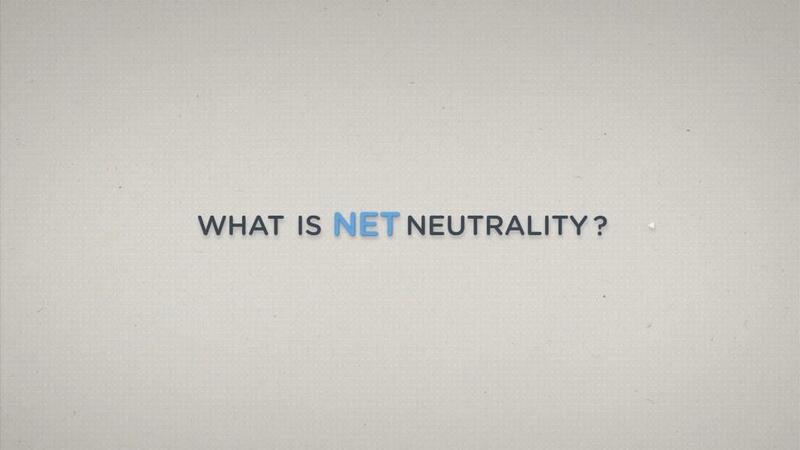 Last month, the Senate passed a measure to preserve the net neutrality rules. On Thursday, with the official repeal date looming, dozens of senators sent a letter to House Speaker Paul Ryan urging him to schedule a vote on the issue. A collection of advocacy groups has called for "mass online actions" on June 11 to once again call attention to the issue and pressure Congress to act. "It's an uphill fight," says Chris Lewis, VP of Public Knowledge, a tech advocacy group that has urged the House to take action. The Republican-led House, and President Trump, are both thought to be unlikely to back the Senate's measure. "It's patently illegal for the states to make their own internet policy," Roslyn Layton, a visiting scholar at the American Enterprise Institute who served on President Trump's transition team for the FCC, told CNNMoney last month. The general uncertainty around the future of net neutrality is likely to extend through much of this year, according to those pushing for legislation and litigation, if not longer. "We'll see what happens after the [midterm] election," Lewis says.